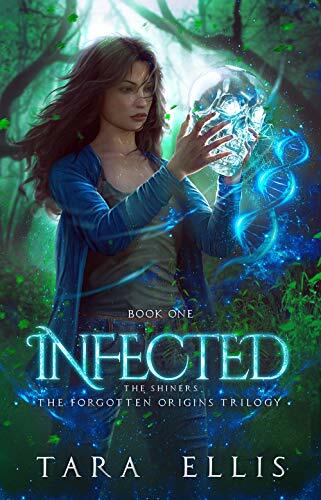 When a rare meteor shower unleashes a mind-altering infection, Alex's loved ones begin to change. They're smarter, faster, emotionless, and they have a plan. One that doesn't include her. Pursued by friends turned enemies and desperate to save her little brother, Alex flees to the mountains surrounding her home, where the only chance for humanity has lain hidden for thousands of years. With her only guide a set of cryptic clues, Alex follows a trail of increasingly shocking discoveries. Everything she thought she knew about the past was a lie and it's up to her to save the future.